So are we. We love it here. 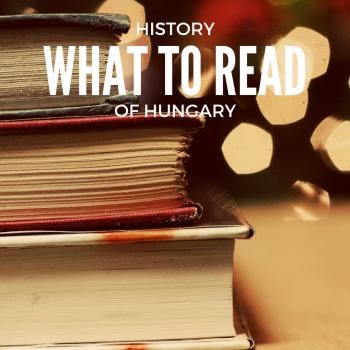 But before we moved to Hungary, we struggled to find some specific information about life in Budapest. 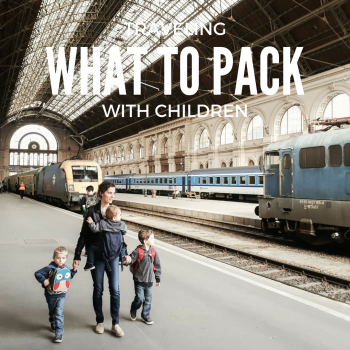 In our research, we discovered a family-sized hole where tips about moving to Hungary with kids should have been. We aim to fix that. At Keleti pályaudvar. Photo by Christina Klas. My wife and I have a background in journalism, she as a copy editor and I as a writer and photographer, and we’ve both had jobs in marketing, as well. We love working together. Our former joint endeavor was home remodeling ― Brittany’s never met a wall she didn’t want to paint or tear down ― but now that we’re renters, this website has become our shared project. We have one other small project, too, that recommends ways that people can ask for books instead of cards or other gifts at special occasions. We are former foster parents who’ve adopted two boys and birthed a third. 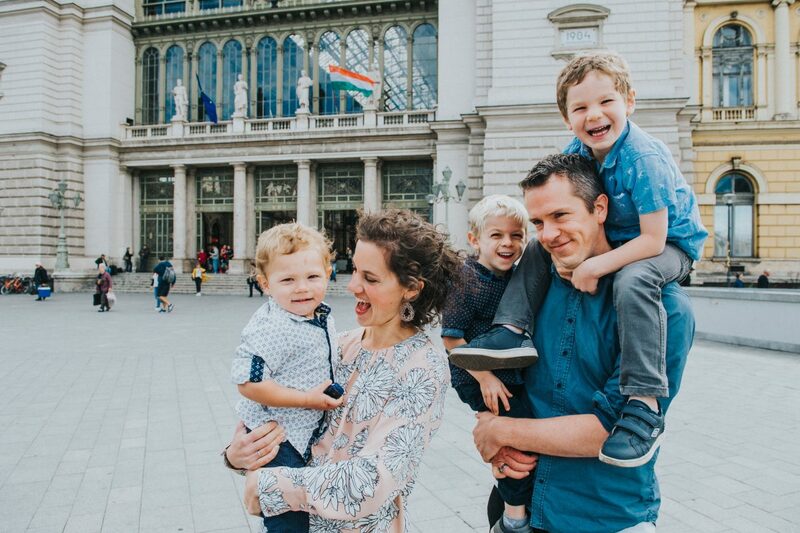 We moved to Budapest in 2016 so Matthew could attend graduate school. We had never been to Hungary ― we’d never been to Europe, for that matter ― and had to discover everything we now know on the fly. We’re loving the experience. If you have any questions about life in Hungary, please ask! We’d love to help. Or try, anyway. Here are the questions we’ve answered so far. Submit yours below, and we’ll get to it asap.